While it would be gauche to label this home a blue light special, the price tag on the country’s most expensive home has dropped. In a major way. San Diego charities lost a loyal and generous friend with the recent death of Dan McKinney, at age 96. 1. 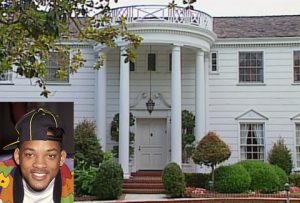 The mansion took seven years to building and cost $63M. 2. The swimming pool runs 60-feet-long and includes underwater music system. A locker room has four showers and two baths. RAMONA — In 1998, Martin and Nancy Koontz moved to Ramona with a couple of cats and a potbellied pig named Bailey. It’s a bird! It’s a plane! No, it’s actually a 35-acre riverside estate belonging to actor Dean Cain, and it’s back on the market for $5.4 million. 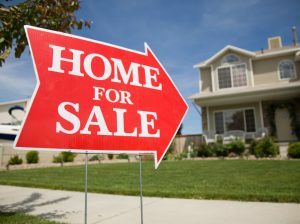 Buyers..Is This September the Perfect Month to Buy a Home? 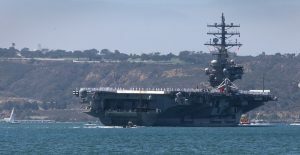 With little fanfare, the aircraft carrier Ronald Reagan left San Diego Bay this morning, bound for Japan. The carrier – sometimes called “America’s flagship” – will become the new face of American naval power in Asia. 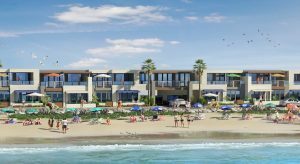 OCEANSIDE — A 17-unit luxury condominium complex is taking shape on The Strand in Oceanside and is the largest residential construction project under way along the city’s pricey beachfront.